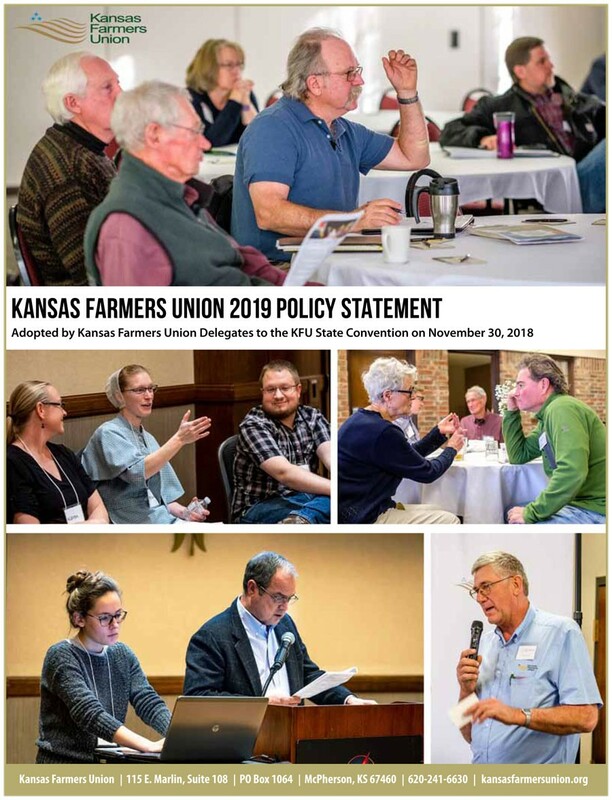 Kansas Farmers Union has a rich history of working to protect and promote the interests of family farmers and ranchers by taking a leadership role in advocating for farming, ranching and agricultural interests across the state. 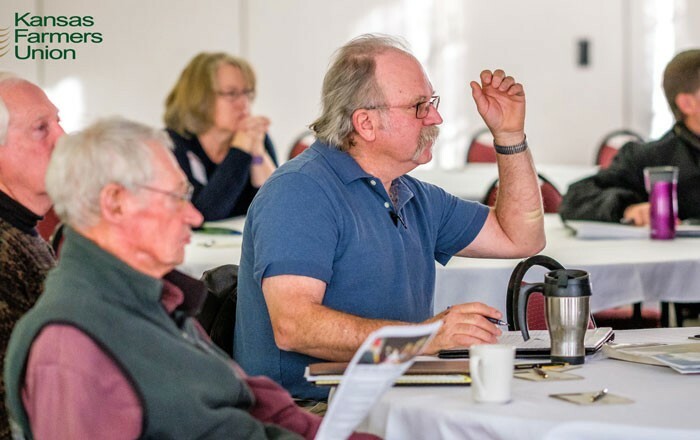 To be effective on our members’ behalf, it is essential that our members be involved in the organization, become knowledgeable on the issues that impact their work and lives, and communicate their needs to us. Through grassroots policy and local involvement, our members and staff play a key role in bringing concerns, issues, and needs to the attention of local, state, and national decision makers. 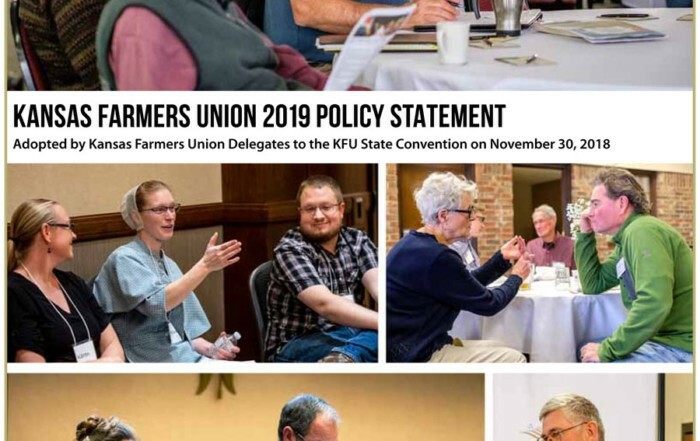 KFU’s state and national policy document is discussed and ratified each year at our state convention. 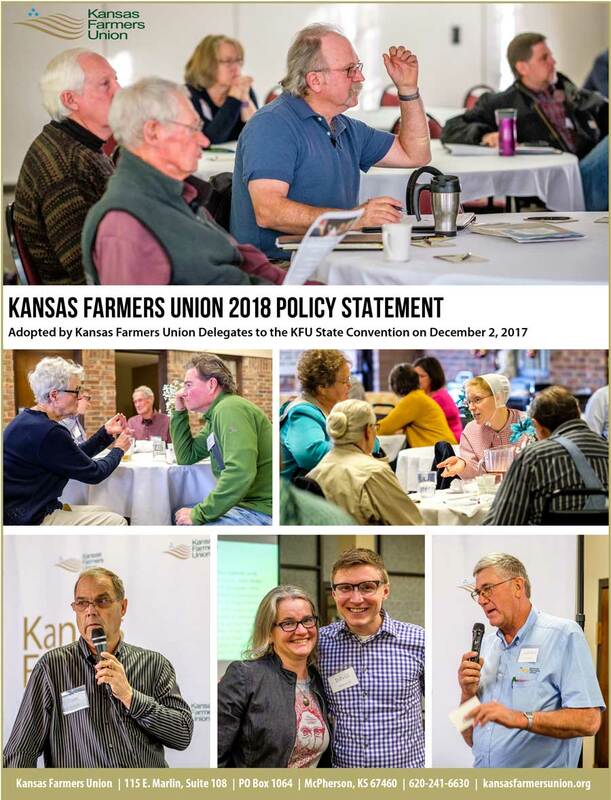 Kansas Farmers Union empowers and engages family farmers, ranchers, and communities through cooperation, legislation, and education. Don't miss an opportunity to make your voice heard! 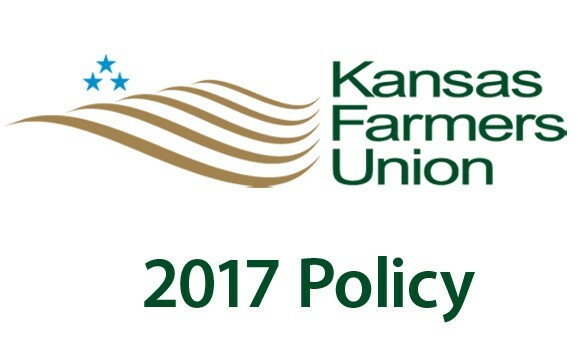 Sign up to get important Action Alerts from Kansas Farmers Union delivered to your inbox. We strive to keep our members aware of key issues and to advance their best interests within lobbying and legislative forums. During the legislative session, we identify and track key legislation that affects agriculture, rural communities, consumer interests, the environment and tax policy among others. Our activities include visits with legislators, meetings with state agencies, providing legislative testimony during committee meetings and hearings, and connecting our members with their legislators. 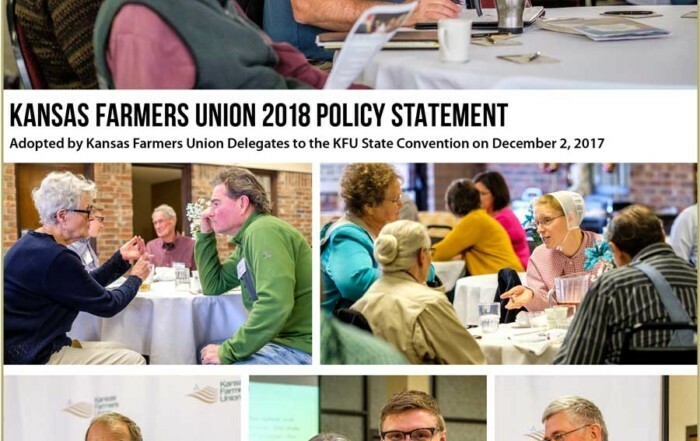 On the national level, KFU is ably represented by the National Farmers Union. We are one of 32 state or regional members of NFU. You can learn more about NFU’s current priorities at their website. Kansas Farmers Union is the state’s oldest, active general farm organization! We work to protect & enhance the economic interests & quality of life for family farmers, ranchers & our rural communities.